A root canal is often necessary to save a tooth that is infected or badly decayed. During the procedure, the nerve and pulp of the bad tooth are removed and the inside of the tooth is thoroughly flushed with water or sodium hypochlorite and then sealed. If not done on the same day, you will also have to go back to have a permanent filling or crown placed. It seems like a simple process, but root canals have a bad reputation for causing an extraordinary amount of pain. So, what should you expect after having a root canal surgery? The first bit of uncomfortableness you will experience after a root canal is the local anesthesia wearing off. Because local anesthesia is utilized during most root canal procedures, you will be numb immediately after. As the anesthesia fades, you will begin to feel some discomfort. You might also struggle with slight drooling or tingling in your lips and tongue. This is normal and should fade within a few hours. Most people want to know how painful root canals really are and what level of pain they will experience after the procedure. After the anesthesia wears off you will experience some pain and discomfort. Yes, root canals are painful, but the pain is not as bad as what people once experienced. In fact, the pain is typically managed fairly well with over the counter pain medications like Motrin, Advil, or Aleve. Another common thing to expect after a root canal is some sensitivity around the tooth. This typically lasts for a few days after the root canal procedure. You may also see some inflammation around the tooth, especially if you had an infection at the site before the root canal was performed. To minimize pain and discomfort you may want to avoid chewing on the repaired tooth until the permanent filling is in place. This also helps to avoid any re-contamination or breaking until your procedure can be completed. After a root canal procedure, as long as there are no complications, you can return to your normal activities the next day. Yes, there will still be some slight discomfort, but nothing that should keep you from work or social events. However, it is important to keep the tooth that is under repair clean. Be sure to brush, floss and use mouthwash as you normally would to maintain your oral health in between trips to see your dentist. 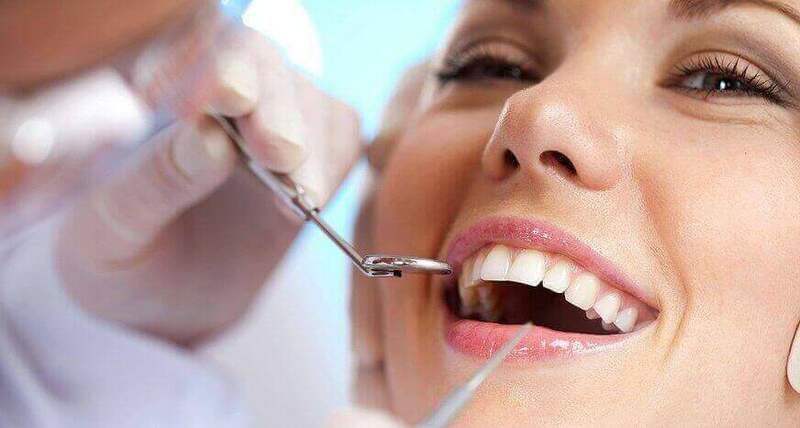 While root canals are by no means a pleasant experience, they are not as bad as people make them out to be if you have a quality dentist performing the procedure. Dr. Michael Baharestani is an Endodontist, meaning that he specializes in root canal treatments. This focus allows him to provide the best level of care possible to root canal patients in his Long Island dental office. 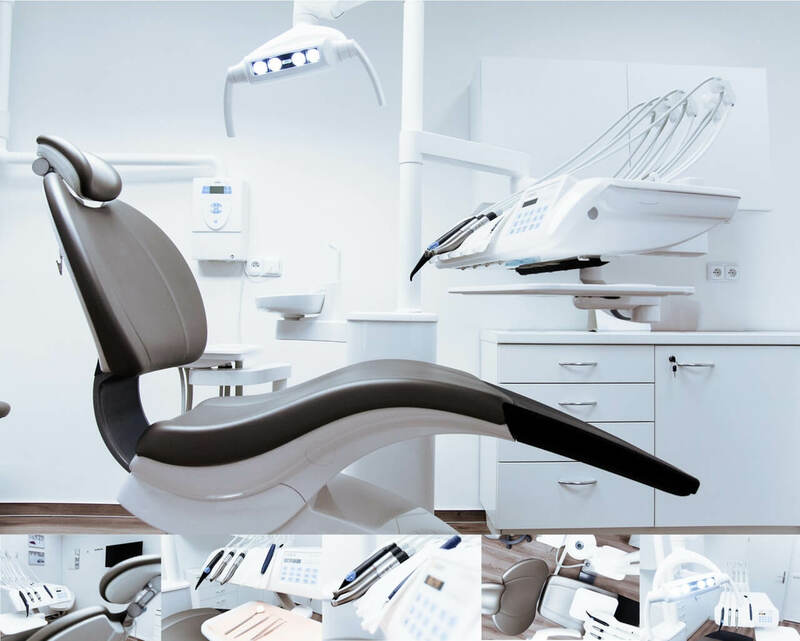 If you are in need of a root canal and want a trusted and experienced specialist to perform the procedure, contact us today to schedule an appointment!